In Texas, everything is bigger! This 'older style' bounce house is hands down, one of the largest classic bounce houses made today. 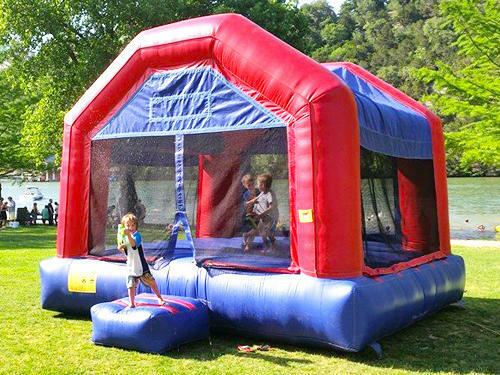 It's great for parties expecting a lot of children and great for all backyard parties, school events, fund raisers, church events and company events.